Come to your senses….come to the Isle of Man! The WBL Winter Meeting Committee would like to invite GM-Owner-Managers men and their family and friends to the 128th annual WBL Winter Meetings on THE ISLE MAN! What's on the Isle of Man besides the United Kingdom King's Single A team, the Isle of Man Men? Well, natural beauty of course! The beauty of the Isle of Man ranges from rugged coastal cliffs to rolling moorland to wide flat plains and sandy beaches. Explore on foot, on two or four wheels, or on one of our fantastic heritage railways, just do it with a friend GM! You’ll enjoy our Island playground and being in the great outdoors, whatever the weather! Not into nature? No worries, man! Check out the 11th-century seaside fortress ruins of Peel Castle, or the huge medieval castle with many stairs, Castle Rushen! Or take the Steam Railway and enjoy the scenery! A joint collaboration between the Winter Committee Meeting and the WBL Commissioner's Office, the Worldtopia Baseball League and their affiliated parties will gather at the 127th annual meetings for a week filled with seminars and league and organizational meetings. Recruitment 101: @Reel and @Mr. Radpants corch visiting NCAA Online League owners on how to recruit new owners to their league. #GOATSZN Peace Accords: @doh and @Mr. Radpants present Kang and Norman their GOAT plaques and let bygones be bygones. Editing Time! As this Winter Meetings was rushed to the press due to impatient owners, we call upon the @Brick's boss for some post-release cleanup! Increasing Workplace Engagement: Experts from the Harvard Business Review visit to motivate league owners to carve out five minutes a day. Do Sim Fans Have Rights? This panel discusses GM @doh's price hiking and what it means to the league and sim society as a whole. In 2044, a young baseball GM named Wolfmad came to Kabul, Afghanistan. Over the next few decades, he became an owner-corching legend. Wolf delivered two national titles to a war-torn country that worships the game, earning a reputation as not just a baseball genius, but a very mad leader who equated hard work and discipline with success. And yet, there was another side to that success. In April 2072, Reel E Weird, a producer for ESPSim, began reporting a story investigating why three GOATs left Wolfmad's program over the prior two years. Nearly two years later, the 30 for 30 film "The Last Days of Wolfmad" is the previously untold behind-the-scenes story of that investigation and all it produced - a chronicle of accusations, denials, and discoveries; riots and death threats; a smoking gun video; and the fall of a corching legend that ragequit over a harmless joke. Directed and narrated by @Reel, it's a tale about success, power, abuse, anger, a disappearance, and ultimately, a search for truth about why he was so mad all the time. Congrats to @NML and his MEN for being the first minor league team to host the Winter Meetings. The committee will be doing an audit to see which WBL cities have not hosted. I've got Seoul, Lisbon, Moscow, Amsterdam? Did Buffalo get one? I'm pretty sure Buffalo had one and we got a bunch of Yankee fan fic about GALNET. He was weaving an intriguing story, but then Norma killed him. The best part about the winter meetings thread is guessing which typos are intentional. Yeah, it's fine for me. The file isn't fine for me. 5 players that didn't get voted in just got OTTO'd into the Hall? Or did they all get elected? I thought no one was voted it. Exactly what I wrote. Congrats to ur boy. Pretty sure @Yankee151 inducted a few guys into the Hall. Paz, Reyes, Guia, Munoz, and Rivera. I assume these guys were all one vote shy and he was going to vote for them. Can we just lower the % required? 50% of the vote should be enough with this crowd of trogs voting. Maybe, but then it’s not really fair to all the past players. 66% would be good too. I recommend creating a market for some original content and using it as leverage against the awful voters. 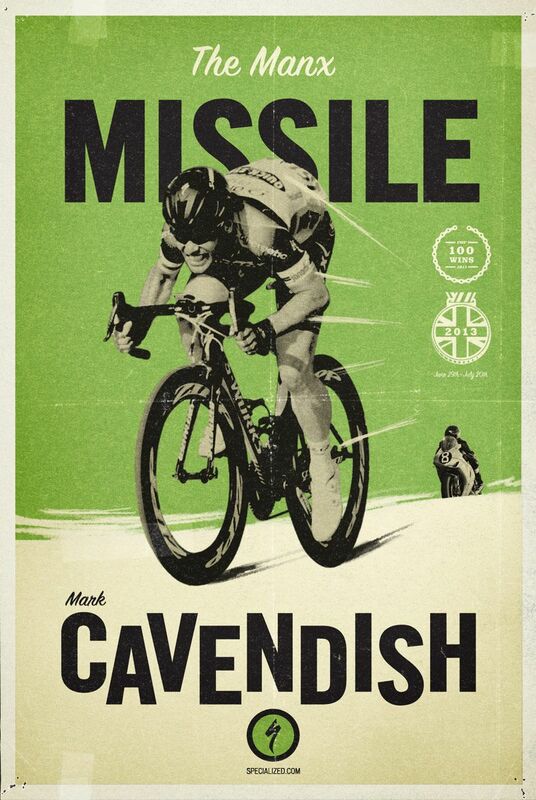 No reference to the Manx Missile? Shame on a rigger that throws shade on a rigger. No Ploeg means the Hall ain't doing its job. Like I said, I put in my O ballot late. Only did it cuz of the simming issues though and it was only the 5 guys at 71% I was going to vote for. Someone come and take all these DINKS. Can be pieced out or acquired in one monster deal to make JHANKEES head spin. Need an outfielder. Need to move one of the three 1B/DHs I have. I don’t see any pricey pitchers. It's not a bidding war when I'm always one step ahead. Add a pint from Dogfish Head and these moderately priced GOAT arms could be yours. Just poking fun at the fact that everyone wants GOATs for their players but only wants to give up WOATs. New project has me close at least twice a week. What time do you cruise through? Fair enough. Didn’t realize Sanchez has such a bad year. We had a few good years for me. Statement is still true tho. Wtf? FA are signing already? Luckily if was after you uploaded and not while you were or I'd have borked the file.